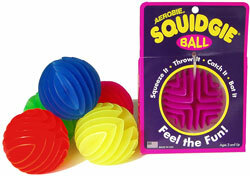 Well now we have the opportunity to play with another Aerobie toy, the Aerobie Squidgie Ball. This is a cute little ball that all the boys have been playing with all week long, even the one year old. Its tough enough to last through the torture of the 9 year old but soft enough and easy to hold for the one year old. I have even found that they snuck it off to their bedroom one night at bedtime because it glows in the dark. What silly boys! I can’t wait until the pool warms up and we can take it out for night swim because it also floats in the water! Thank you Aerobie for another great toy that even the big kids can play with! 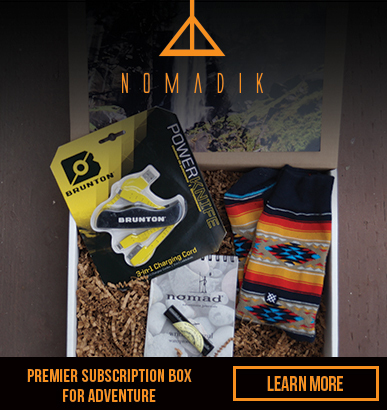 Be sure to check out all their great toys at the following links!